All L41 boards are custom made and designed to suit your particular needs. I take time to understand each customer's specifications to build a board that they'll love and ride for years. The custom board process starts with an email or phone call where we can discuss details such as age, weight, surfing style and your location. I've designed boards for every type of rider. All boards are designed using Shape3D CAD software and CNC machined to ensure you are getting the most accurate shape possible. Every board is archived for reference later should you want to refine for future boards! Ready to get started? Please hit the contact page or email kirk@l41surfcraft and let's begin! The ST (Split Tail) gives you all the benefits of a wide tail (built in stability, tons of lift and instant down the line speed) and more. Think two tails in one. This tail design modifies surface area giving this model a more responsive, controlled feeling through turns. A hulled entry which quickly transitions into a single concave under standing position then deep double concave to vee out the tail making this board very stable yet still allowing it to go rail to rail with ease. Three stage rocker adds a flat spot under rider's standing position which helps with paddling and stability. Dimensions and volumes can be tailored to suit your individual needs. Please contact us with questions and more information. 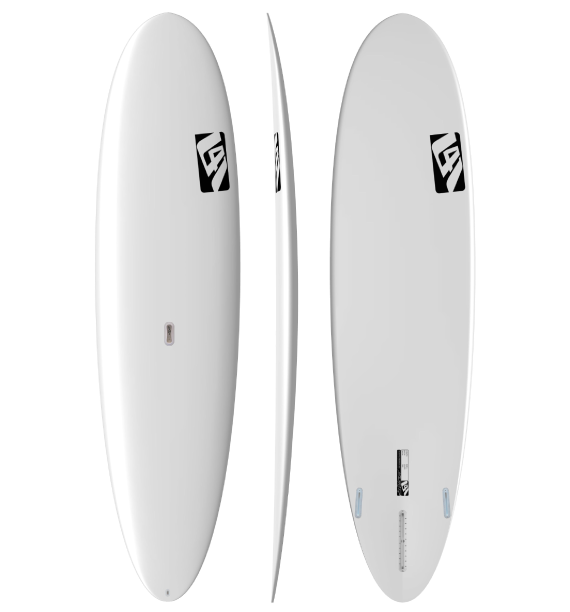 The S5 is another study in modern displacement hulls for the SUP world. A redistribution of volume and surface area allows this model to be ridden narrower than your normal board with little effect on overall stability. The parallel rail outline makes this one paddle and catch waves like it's a much longer board. Single concave entry and through the middle transitions into a channel bottom to make this model loose and fast with control! Dimensions and volumes can be tailored to suit your individual needs. Please contact us with questions and more information. A wide tail creates tons of surface area under your back foot for added lift, amazing stability and quick planing. Complemented by a channel bottom for improved directional stability gives this one a very lively feel. A narrower nose makes this model versatile in all conditions. Dimensions and volumes can be tailored to suit your individual needs. Please contact us with questions and more information. Taking the high aspect ratio theory and shrinking it down. These little rippers feel as close to riding a shortboard as you will find on a SUP. Like skateboarding on water. Very loose, very fast, very stable and crazy-fun. Ride them short, wide and thick. A single concave entry transitions into a double-barrel vee bottom. Dimensions and volumes can be tailored to suit your individual needs. Please contact us with questions and more information. For those of you who aren't into the wide tail thing this is our high performance SUP offering. Flat deck with stepped rails concentrates volume where you want it (under your standing position) and not where you don't (on rails, nose or tail). Increased nose and tail rockers for versatility in all conditions with a single to deep double to vee bottom to generate lift and amazing speed. Dimensions and volumes can be tailored to suit your individual needs. Please contact us with questions and more information. Join the foil revolution! 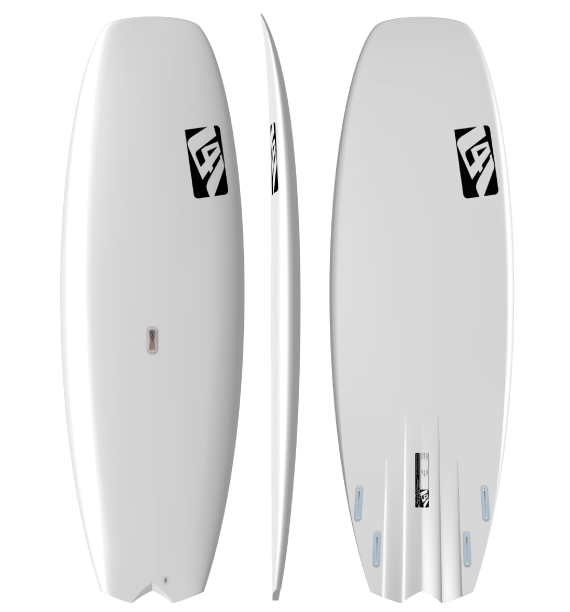 L41 custom SUP foils are made using the same high quality materials with either track mount or Tuttle box. Boxes are reinforced with high density PVC foam and carbon fiber or innegra. You want to ride these short! Dimensions and volumes can be tailored to suit your individual needs. Please contact us with questions and more information. We use Cloud IX Surffoils and can offer discount on their MSRP when ordered as a package with board. A personal favorite! When it's time to smooth things out and get your style game on. Accelerated tail rocker makes this model very easy to do tight turns in the pocket or big carves out on the shoulder. It loves high trim speed runs and noserides like a dream. Single concave entry and middle transitions to double concave to vee off the tail. 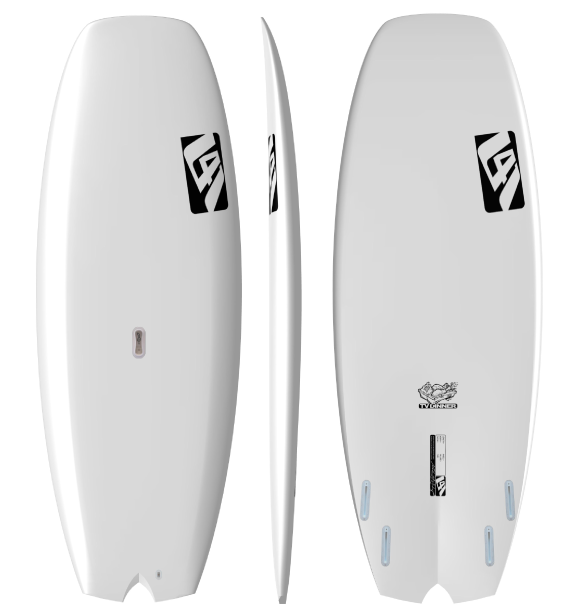 Longboard style is making a comeback and this model is a great addition to any quiver! Please contact us with questions and more information.